We have been hearing more and more rumors about the new Samsung Galaxy S9 and the Galaxy S9 Plus, the handset are expected to launch in early 2018. According to a recent report, Samsung will be launching their new flagships at MWC 2018 in February. Samsung normally launches its devices after MWC a a separate press event, if the report is correct then things will be different next year. 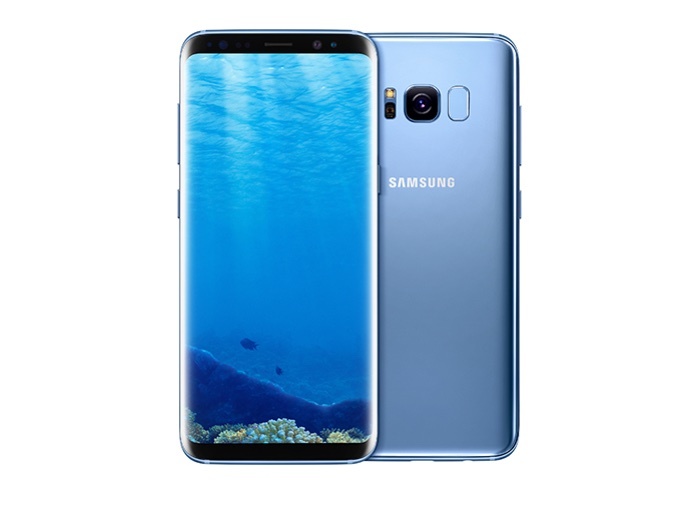 Mobile World Congress 2018 starts on the 26th of February 2018 and Samsung are rumored to be announcing their new flagships the day before on the 25th of February 2018. The news comes in a report from Forbes who have not revealed their source for the information, so we do not know how accurate this is. In previous years Samsung has launched their flagship Galaxy handsets at their own event after Mobile World Congress. The Galaxy S9 and S9 Plus are said to have a similar design to the Galaxy S8, the handsets will come with an Infinity display and will feature new processors. Samsung recently announced their new Exynos 9810 processor, this will be one used in the device. The other processor will be the new Qualcomm Snapdragon 845 processor which has yet to be announced. We heard yesterday that Samsung may launch a third device in their S9 range next year, the Galaxy S9 Mini, it is not clear as yet on whether this will be revealed at the MWC event or later in the year.